Following the 2016 elections, the question for many is: where do we go from here? Do you want to be part of the rebirth of the DNC? 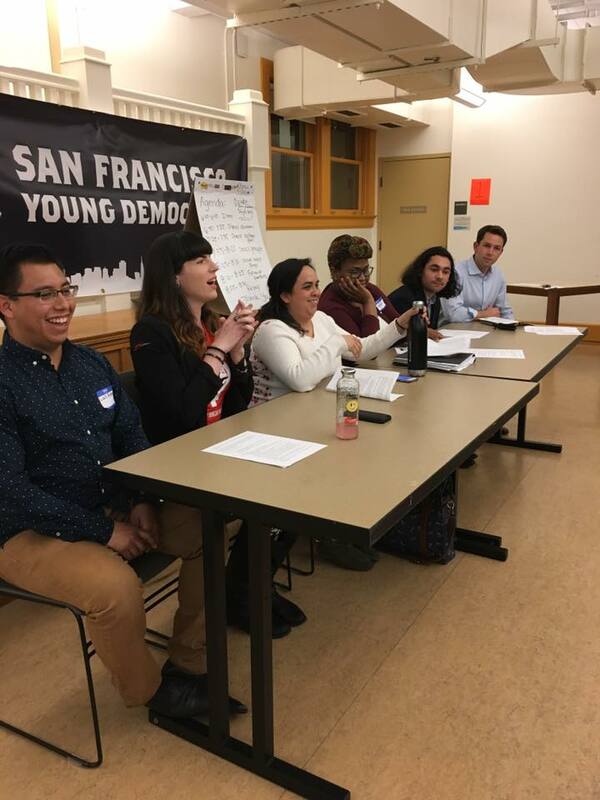 The San Francisco Young Democrats is one of the largest and most influential democratic clubs in California. We have a powerful voice within the party, the state and the City to push for issues and leaders that elevate young people. Are you filled with anxious fury with the news coming out of DC? There are issues locally where we can make a difference (housing, immigration, criminal justice, climate change, education, etc. ), and we are already gearing up to support 2018 elections. Are you interested in getting a job in politics, policy or government? SFYD membership will hold workshop and leadership training events to teach you how to achieve your political ambitions. We also hold panels and events where you can connect with local elected officials, learn from policy experts, hear from dynamic speakers, snag an internship and meet your future mentor. Are you looking for the most effective ways to make a difference as a volunteer? Our PAC committee will keep us informed about important events, pending legislation, campaign mobilizations, voter registration drives, action days and more. 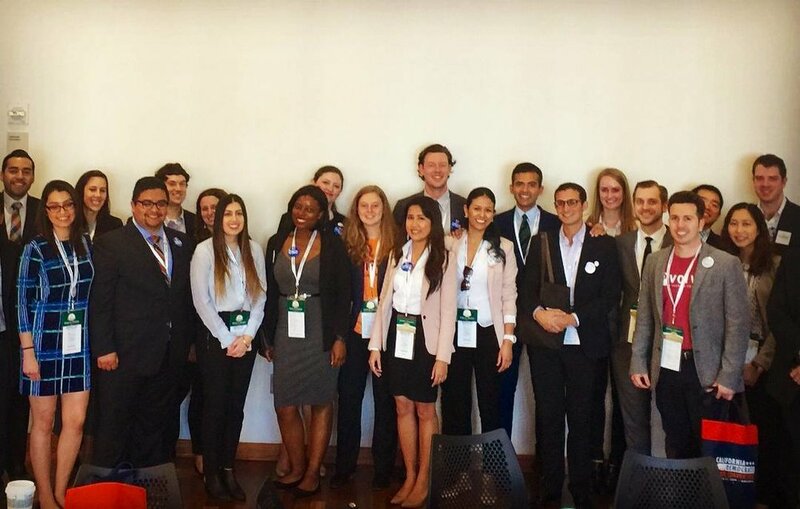 We are building a movement that elevates young leadership. Are you ready to join? Becoming a member means your voice will be heard as we make the decisions central to our party and our club in the coming weeks, months and years. Members also enjoy discounted tickets to all our special events and priority access to our educational and organizing opportunities. We encourage everyone to join! Membership is available to people ages 15 - 35, and we’ve opened a “sustainer” membership for young-at-heart 36+ year olds who want to stay involved. Annual membership dues: $15 for students, $35 for non-students, $25 for young-at-heart 36+ year olds who want to stay involved. Citizenship or being registered to vote is not requirement to join (although we do recommend registering to vote if you are able)! Everyone is welcome.